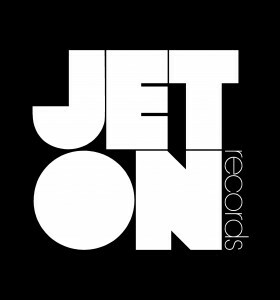 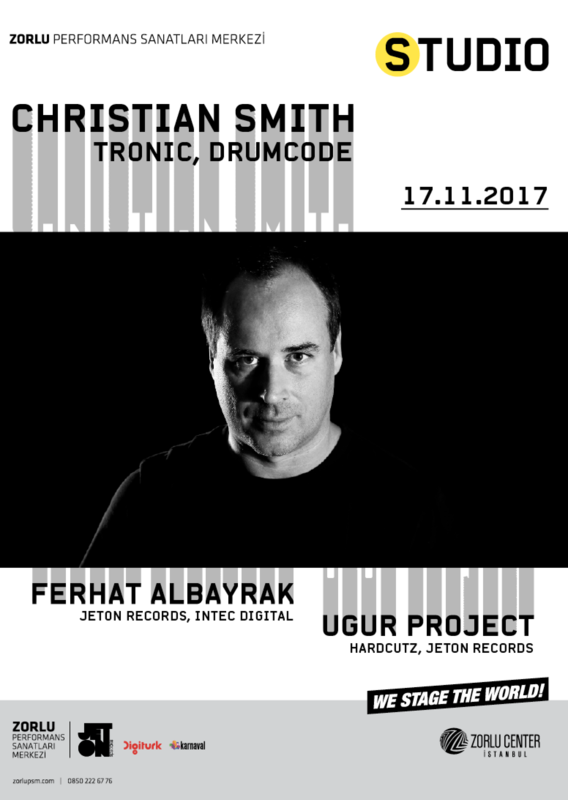 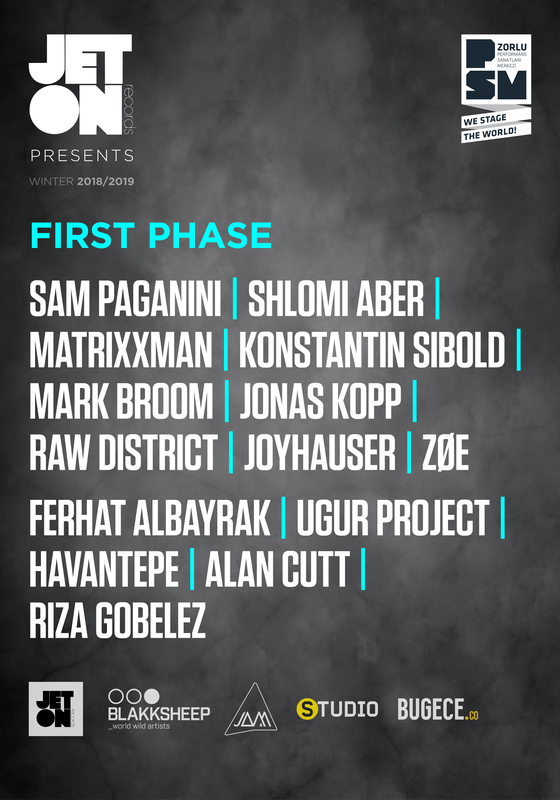 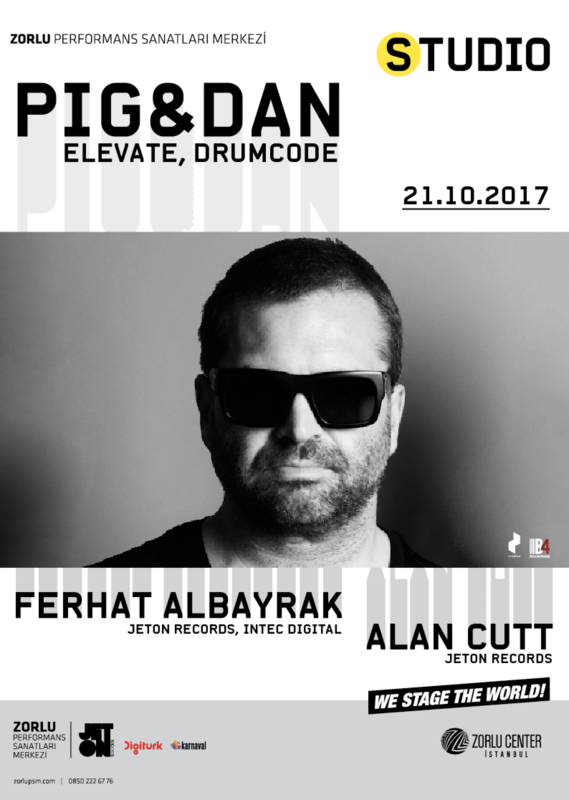 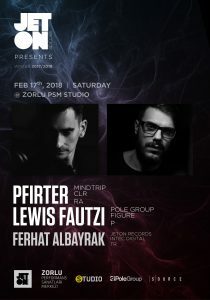 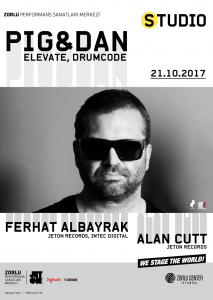 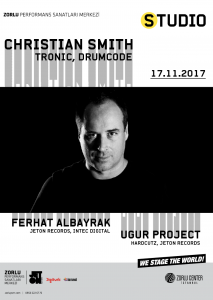 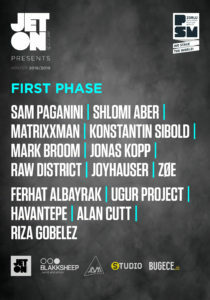 We are delighted to announce First Phase Line-Up of Jeton Records Second Season at Zorlu PSM. 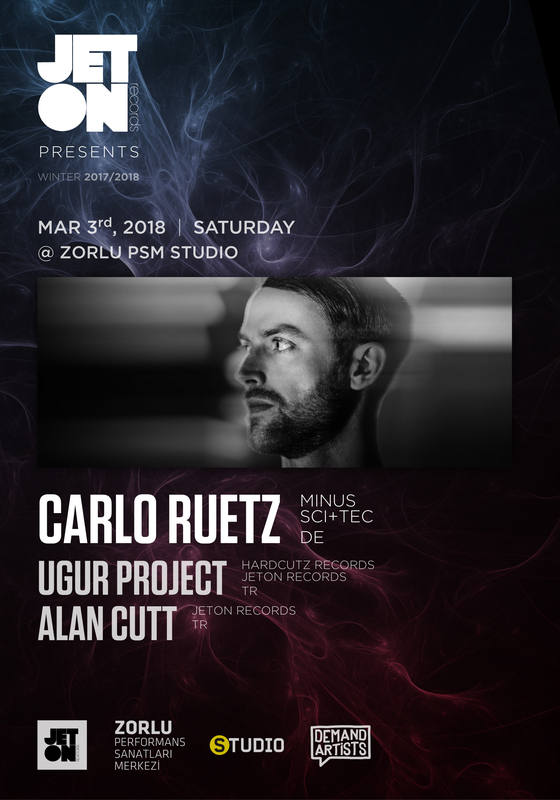 Zorlu PSM became the spot for underground events in Istanbul, thanks to its cutting edge architecture, acoustics, sound & lighting systems, a multi-million performance center in the very heart of the city serving for all kind of performance arts. 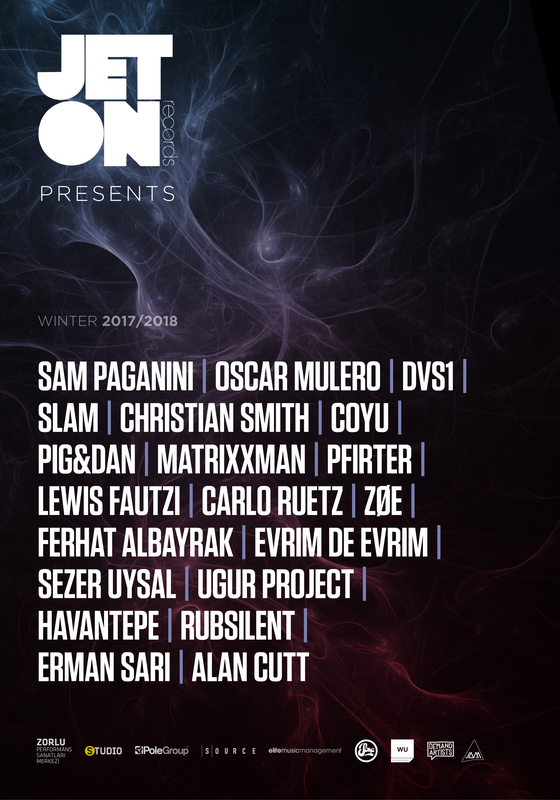 We are delighted to announce Full Line-Up of Jeton Records 2017/2018 Season in collaboration of Zorlu PSM. 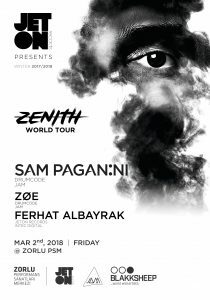 Zorlu PSM is a monument for Istanbul with its cutting edge architecture, acoustics, sound & lighting systems, a multi-million performance center in the very heart of the city serving for all kind of performance arts. 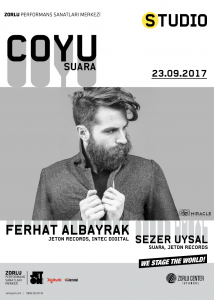 It will be a privilege to organize these events at Zorlu PSM, spraying underground culture in Istanbul.